Betsson or Betsson AB, which is the official name of the company, is a Swedish enterprise and one of the most popular gambling providers in the country. It was founded in early 2001 by Rolf Lundstrom and Bill Lindwall. The bookie had numerous business transitions and name changed since then. The first name of the company was AB Restaurang Rouletter and later on renamed to Cherryforetagen AB. Originally the future bookmaker was serving restaurants and provided them with slot machines, which were very successful business in the 20th century. In 2003, the corporation bought Betsson and changed its name. With this transition, it starts a new era for this enterprise and its presence in the online betting industry. At first the online bookmaker acquires a gaming license from England and later on in Malta. Nowadays Betsson is one of the largest Swedish gambling providers. It is also listed on the NASDAQ Stockholm Large Cap List. The headquarters and main offices are based in Sweden and more precisely Stockholm. There are currently more than 1000 workers employed. The statistics from 2014 show us that Betsson is a quite developed online bookie with 3,035.1 million SEK revenue and operating income of 821.2 million SEK. It’s financially stable and reputable gambling company, which serves many countries around Europe. Unfortunately, players from the USA are not accepted. Over the years, Betsson managed to develop well-organised sportsbook with about 26 different sports included. Of course, the most popular ones are included, so every online sport betting enthusiast should be satisfied with the selections. The markets are not limited to sports ones; there are exciting betting opportunities available for awards, politics, financials and entertainment. However, probably one of the best features of Betsson’s excellent platform is the live streaming for most of the well-known sports. Live betting is also part of the services provided by the Swedish online bookmaker. 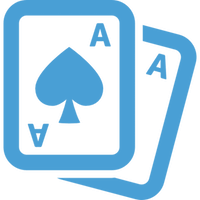 Players are free to wager on their desktop computers or via mobile devices. The bookie supports both on its platform. For those who need a different taste of gambling, there are exciting offerings as well. Betsson provides both live and standard casino, poker games, scratch, Bingo and many other games. There are also great tournaments and jackpots for the gamblers who want to try their luck or think they are good enough to win against the casino. When it comes to odds, we can’t miss the great overall betting margin of 4.7%. In general, the format is based on the EU standard and Betsson surely will keep it that way. The odds are relatively good compared to many other bookies from the industry. 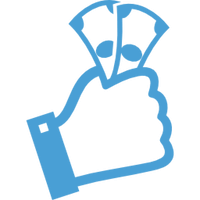 Bets start at €0.1 and go up to various amounts, which mainly depend on the sports. However, winnings have a fixed limit of €5000 per bet. Also, gamblers cannot win more than €10 000 per day and €25 000 per week. Betting history is always available for anyone who likes to review the bets and improve. We can’t miss Europe’s favourite game and namely the football. Almost all types of wagers are available and every football betting fan can enjoy a great time by choosing 1X2, Correct Score, Final Score, Half Time/Full Time, Goalscorers, Corners, Over/Under, Asian Handicap, Double Chance, Both Teams to Score and many other exciting opportunities. System bets and combinations are available as well. The complicated schemes of betting can satisfy even the most delicate taste. The tight security and full privacy for every single client is a strict policy at Betsson. 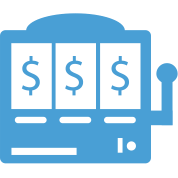 The online bookmaker employs an SSL encryption for each and every connection to the platform. The certification is provided by VeriSign. On top of the high layer of protection for the website, Betsson is also certified by The Global Gambling Guidance Group or G4 for responsible gaming. The online bookmaker is regulated by the Lotteries and Gaming Authority of Malta and abides by the law of the country. The customer department is on a very high level of service. Betsson’s representatives are available 24/7 for any inquiries on phone, email or live chat. The customer care supports a wide range of European languages. Payments can be made with various European currencies and through most of the well-known payment methods. For additional information on all the currencies, please check the table. All future clients of Betsson, who wonder what the depositing requirements are, here is a brief summary. All deposit options are instant, but bank transfers that take the usual 2 to 5 business days. The minimum deposit amount is €10 and with some payment services there are charges of 2.5%. The withdraws information is limited, but it shouldn’t be too different from the deposit rules. If you want to know all the information about the payment methods you can check the table aside. 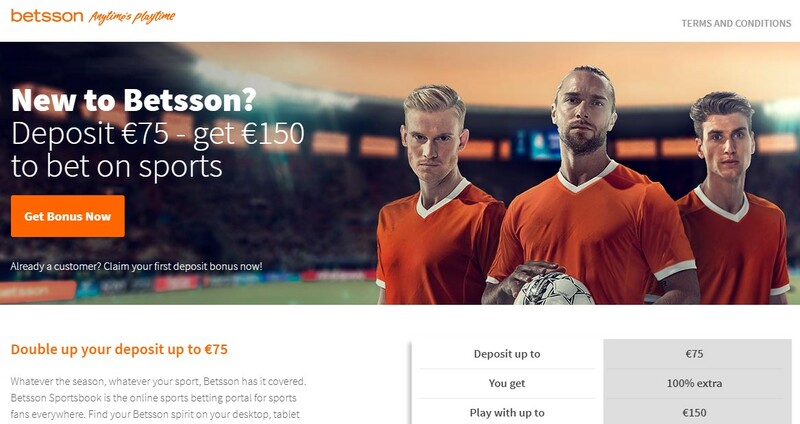 Betsson offers excellent deposit bonus for all new players on their sports betting platform. The promotion is cashable with a limit of 100% of the deposited amount. The maximum qualifying investment is €25. For example, if you deposit €25 to receive a 100% of them, our account will be credited with the total of €50. This reward should be rolled over at least ten times on odds 1.50 or higher before any withdrawals. Any sport is available for this promotion, but players from certain countries are excluded from the list. These are Australia, Canada, Ireland and New Zealand. There also reloading bonuses presented for the loyal gamblers, as well as many other personalized hot deals and daily offers. Betsson makes sure to care well for its existing clients and always keeps coming with new and interesting campaigns.